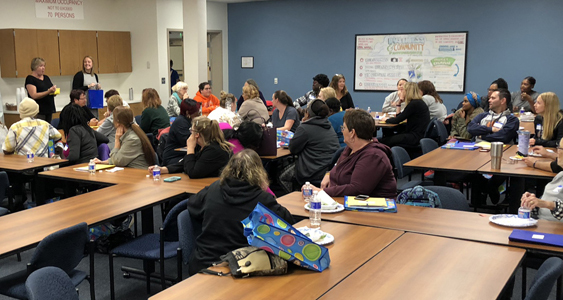 We’d like to say thank you to each and every person who attended our 13th annual fall professional development conference, The Path to Success in Early Childhood Education! 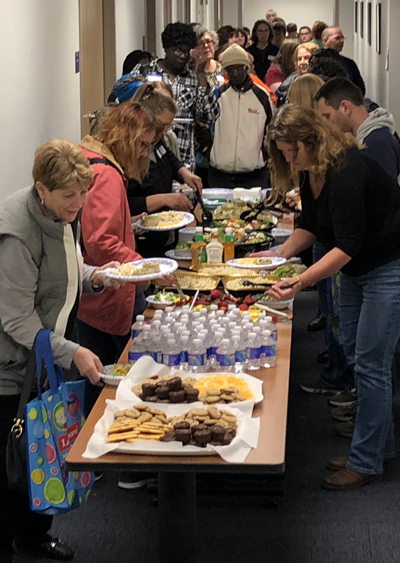 The conference was held on Saturday, October 20th, 2018 at a brand new location, OCM BOCES Main Campus in Liverpool. 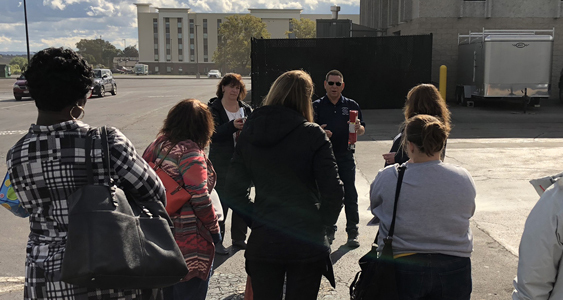 Our goal for this conference was to not only send providers home with more training hours than in the past but to make sure that everyone had the chance to take training that directly relates to their specific ECE position. 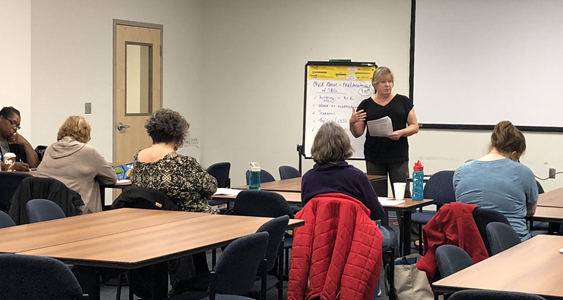 Providers could pick one of our three themed workshop tracks or encouraged to create a custom track to meet their needs. 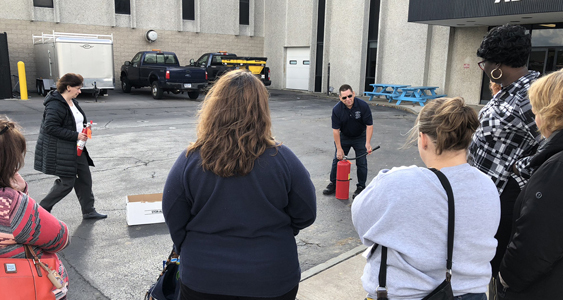 We welcomed guest presenters Beth Henderson (Director of Registration) and Tiffany Zappala (Health Care Consultant) to bring their expertise to the Regulation Review and Health & Infection Control workshops and would like to thank the Liverpool Fire Department for taking the time to come to the conference and demonstrate proper fire extinguisher use. 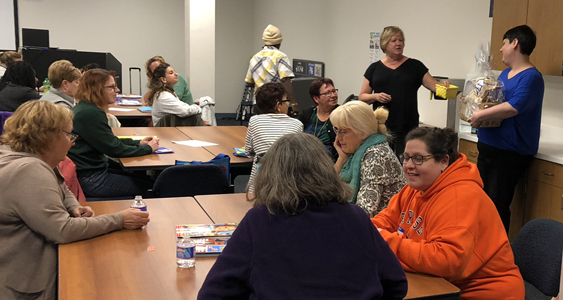 We were also so excited to debut some brand new workshops like Challenges & Successes in Toilet Training and Ergonomics & Early Childhood Education. 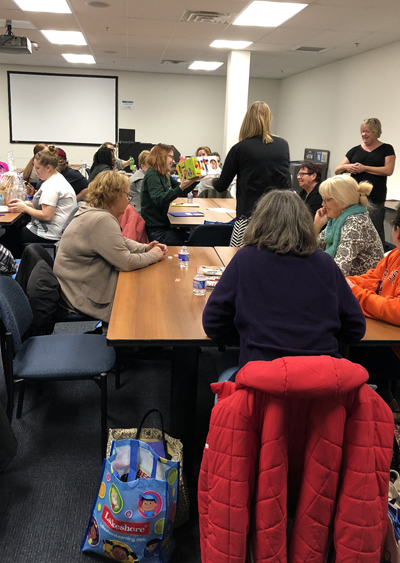 It was a great day, and we hope those who attended not only left the conference equipped with new ideas and strategies for their program, but with a deeper connection to the child care provider community in Central New York as well. We would love to hear your feedback regarding this year’s conference. 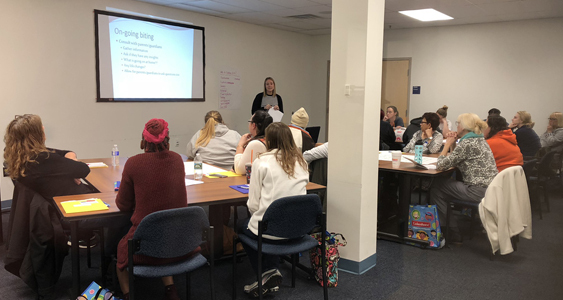 Please feel free to send your comments and/or suggestions for future training events to our Marketing & Fund Development Specialist, Jess Salisbury at jessicas@childcaresolutionscny.org. We look forward to hearing from you! Child Care Solutions would like to sincerely thank the individuals and local businesses who sponsored this year’s conference. 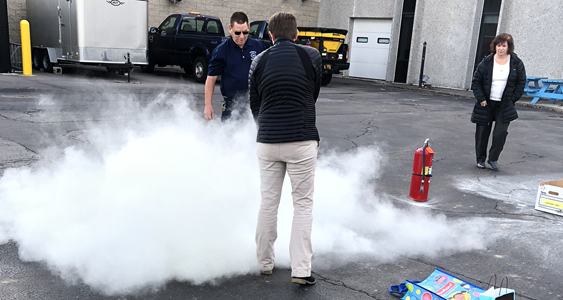 Your generosity helps ensure that Central New York providers have access to the critical training necessary to offer high quality care in our community!